Sometimes I feel like I sound like a broken record but working towards a more sustainable lifestyle is definitely a journey, not a destination. It takes time to research more sustainable alternatives. It can cost money to buy suitable replacements. Sometimes we just don’t have the time to focus on changing our lifestyles as everyday life gets in the way. I am a firm believer in making little switches here and there. 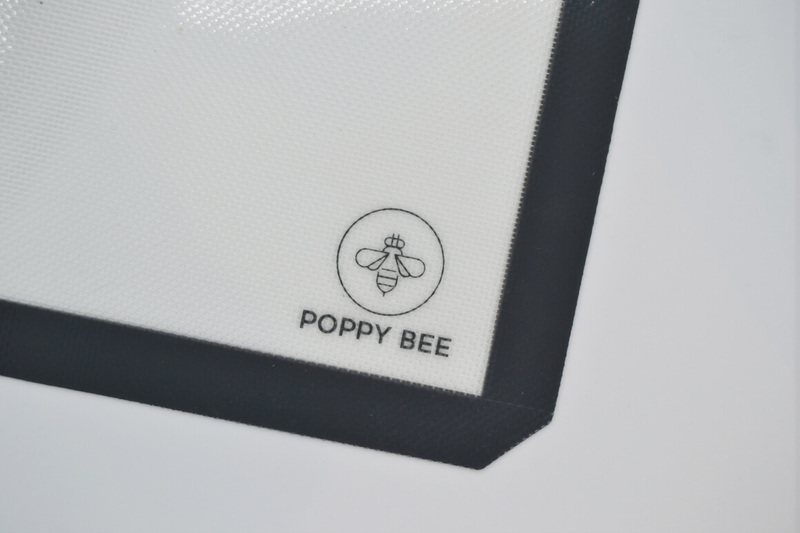 One simple switch I have made recently is to *reusable silicone baking mats from Poppy Bee. I already had their *reusable stainless steel straws which are great and I’d also recommend so I knew their baking mats would also be good. There are 2 mats of different sizes in each pack. 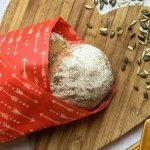 These reusable mats make an excellent alternative to baking paper and foil. They are made from FDA approved and LFGB certified food-grade silicone. The silicone is reinforced with inner fibreglass and completely BPA free. As a bonus, they are also non-stick so you don’t need to grease the mat for baking which means fewer calories! These mats are also dishwater safe and can be used at a temperature from 40℃ to 250℃. The mats are really easy to care for you simply wash the mat with soap and a soft cloth. Then allow it dry before you use it again. 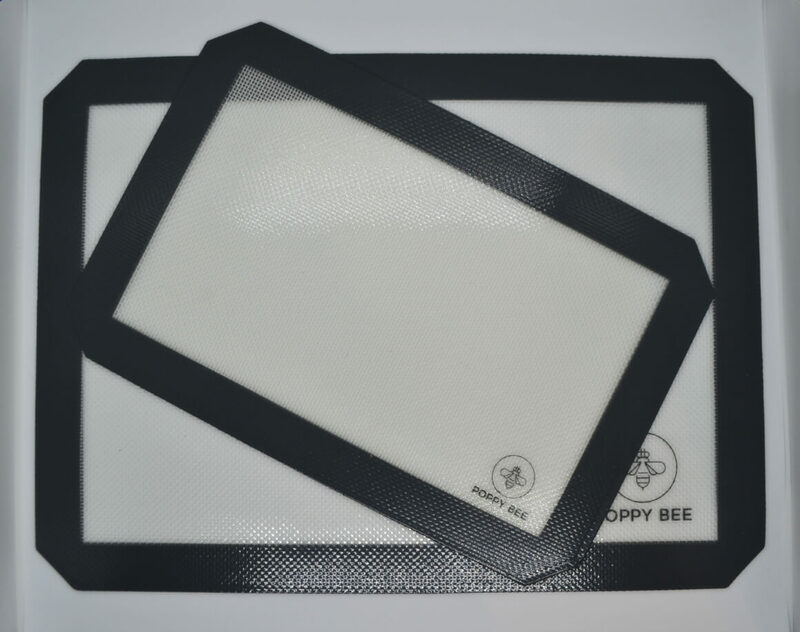 The lovely people at Poppy Bee have given me 2 sets of baking mats to giveaway to two lucky winners. The prize is a set of two silicone baking mats each. 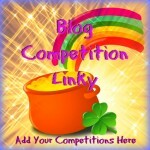 To enter use the Rafflecopter box below. Please read my terms & conditions found here BEFORE ENTERING. UK only. If you can’t wait for the giveaway to end and you want to get your hands on a set today then they are currently priced at £12.56 for a pack of two. As an added bonus Poppy Bee has given Gypsy Soul readers a further £2 off that price! Simply enter the code GINACARO at the checkout. (This will run until after Christmas 2018) *Get yours here today. Personally, I think that’s a great price, especially as it will mean you’ll no longer need to buy baking paper ever again. (If you take good care of your reusable mats). It also helps to reduce your kitchen waste even further. I generally do believe that reusable products for the kitchen are the way forward if you want to live a more sustainable lifestyle. So what about you? Would you like to replace your baking paper or cling film with reusable baking mats? Let me know in the comments below. Would love these, I rarely use baking paper but they’d cut down on greasing baking trays and stop me using non stick trays that are looking rather the worse for wear. Never seen these bofore. Would love to try them out. Ahh these look fab! I’m always looking at ways to reduce waste. 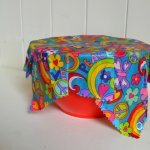 We already use waxed sandwich wraps and waxed cloth covers but I was stumped for baking paper. Thanks for telling us about them. My daughter has some similar ones and she swears by them. I would love to try them out. I would like to win them for my friend who is always saying she’s run out of baking paper when she’s about to bake a cake! I would like to win a set of these baking mats for my mum who loves baking. Because they’re an alternative to aluminium foil. 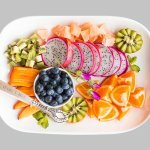 I read a book by Louis Blank about Alzheimer’s (which killed my grandmother and great-aunt) and one of the things he said in it is that aluminium is a big ingredient in beta-amyloid plaques (the rubbish that clogs up brain circuits in Alzheimer’s sufferers), so he recommended limiting the amount that can get into the body. I’ve already switched to aluminium-free antiperspirant, so getting rid of aluminium foil as well would be even better. Such a great idea, eco friendly too! This would help me when I’m baking! They would come in handy when baking!! They look great! I am committed to trying more eco friendly brands, these look great! I have had mine for years and they really need updating! I bake A LOT, especially biscuits so I get through a lot of baking paper. These reusable baking mats would be ideal for me. They are a great idea and I have not tried them yet! These would be just perfect for all my Christmas cookie baking! I would love to give these to my sister in law. I’m teaching her how to bake so my nice can help her in the kitchen. My niece loves baking but her Mum doesn’t know how. I would love to replace greaseproof paper with these, because I always seem to be out of paper! I would love to win because I like to bake, especially around the Christmas season and I would rather use these than baking paper! I keep meaning to get them but I never get round to it! Just stumbled across your page whilst I was trying to find reusable pens (on my way to buy a fountain pen from Pen Heaven now…) It’s fantastic and I have tonight blocked out to read it ALL! So glad I’ve found you! Hi Sally, thanks for stopping by. I love my pen from Pen Heaven. So glad I made the switch from disposables. PS, I’d love to win these as we’re really trying hard to stop creating waste in our house. We go through so much foil and greaseproof paper so these are a great idea. I would love to win these mats! Mainly for baking, it would massively cut down on my baking paper usage, but the fact you can use it for general cooking as well is such a bonus! I would love to win because I have never tried these before I have read reviews and friends have recommended them but never given them a try! I have never seen these before and they sound great. I love baking and bake something every few days. I’ve seen them & thought they would be perfect for making biscuits & cookies. I feel very guilty about the amount of silicone baking paper I use, but really just greasing baking sheets doesn’t do a reliable job. They would be a great help when I’m baking. I’ve heard so many good things about these silicone mats! I’d love to win! 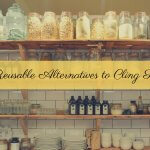 Another option when considering how to reduce waste. Wow these look fab! I love baking with my kids but hate the greasy mess after!! These would be fab to just wash and reuse!! There’s nothing worse than having to wash up baking trays with baked on food stuck to them. I like the fact that these sheets can avoid this without the waste of the less eco friendly alternatives. I’m trying to cut down on waste and these will help me to become more eco friendly. These are great. I love baking and I’m always on the look out for eco friendly products. Be a great way of helping to reduce our waste even further. I’m all for reducing waste and that includes greaseproof paper during baking, but I don’t like to place things directly on the tray because I’m iffy about what chemicals are in the coating. These mats would be perfect! 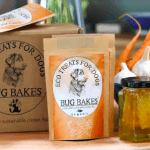 We do loads of baking, they would be ideal and save money too! We would love to use these when cooking our homemade sausage rolls…they go down a storm on the evening of Christmas day when the buffet comes out. Trying to be “Green” as much as possible so winning this giveaway would be amazing, I’ve recently purchased beeswax instead of food bags and clingfilm and don’t buy pre packaged fruit and vegetables among lots of other changes. Trying to do my bit for the planet! I absolutely love to bake but have having things stick! I’d love to be able to use an eco friendly alternative to tons of greaseproof paper but that still allows my bakes to come off perfectly! I would love to win these so that there is no need for me to use baking paper. I feel like it’s such a waste! I love baking with my son but it does use a lot of baking paper which I am hoping to cut down on to be more eco thoughtful. They would be great for baking days with my kids. I use a lot of baking paper so these would help me to cut back. I’m trying to find ways to create less waste and help the planet. My 6 year old son and I love baking and making our own pizzas, these would be perfect.